Education is a continuous process form womb to tomb.Our staffs are actively involved in academic activities.They have regularly participated in national and international conferences, workshops and CNE Programme. 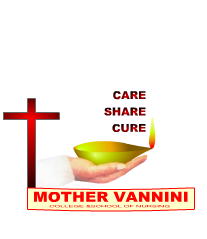 Mother Vannini College of Nursing is run by the Congregation of the Daughters of St.Camillus, an international registered body of Religious Sisters with its Mother House in Rome, (Italy). A man is a product of His thoughts, we become what we dream. 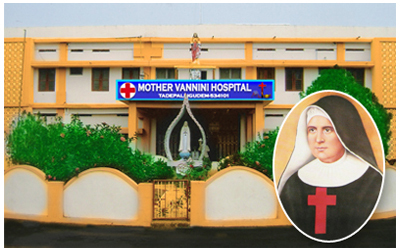 A dream for starting a School of nursing in A.P was in the mind of the Daughters of St.Camillus, as they felt the growing need of the Society in the health care field. Thus then Mother General Rev. 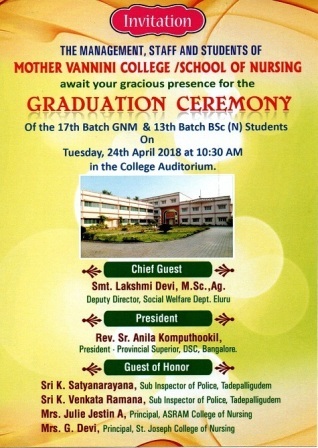 Sr. Serafina Della Porta made our dreams to transform into action to start the School of nursing in 1998 , College of Nursing in 2001 and Post Basic Bsc nursing 2017 . It is her enthusiasm which prepared us to handle the unknown future with courage and optimism. The educators of this Institution believe that the candidates undergoing training here should be developed into the persons capable of giving efficient, comprehensive, curative and Preventive nursing care in the Hospital, Communities and families. 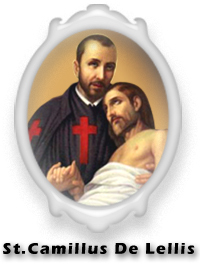 The Institution profess the motto of care, share and cure and inculcates in students a sense of selfless service to the sick and poor, seeing in them the suffering face of Christ. Admission is open to all candidates from any part of India. G.N.M. - Pass in 12th Class or its equivalent with marks of 45% or above. Duration : 3 years. B.Sc. - 12th Class pass or its equivalent with 50% and above.
" 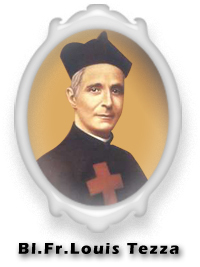 Don't think anything else, but beloming Saints."